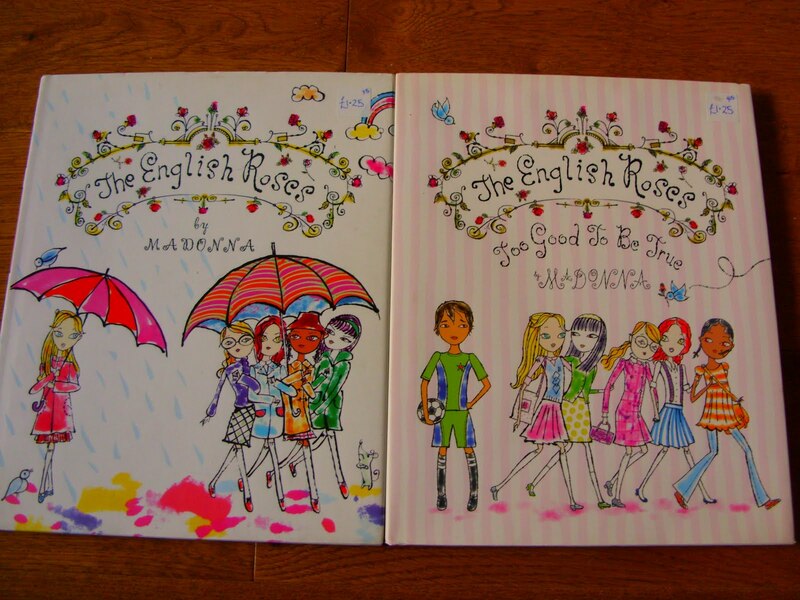 The English Roses has always been a book close to my heart; I have felt so much compassion and love towards this tender tale of friendship. The illustrations that accompany the book are truly magical in every way, and on first glance make for the best enchantment. 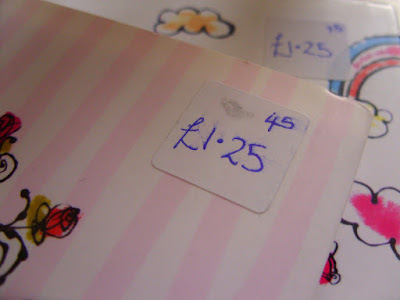 When I spotted these titles in a charity shop recently I just couldn’t help but be drawn towards them. Too Good To Be True is the sequel to The English Roses, so I just knew I had to have it, to see where the story takes me. One would question my need to purchase a third and final copy of The English Roses, but I just couldn’t find it in my heart to leave such a beautiful book behind. This sure is a special one and has to be up there on my favourites list. 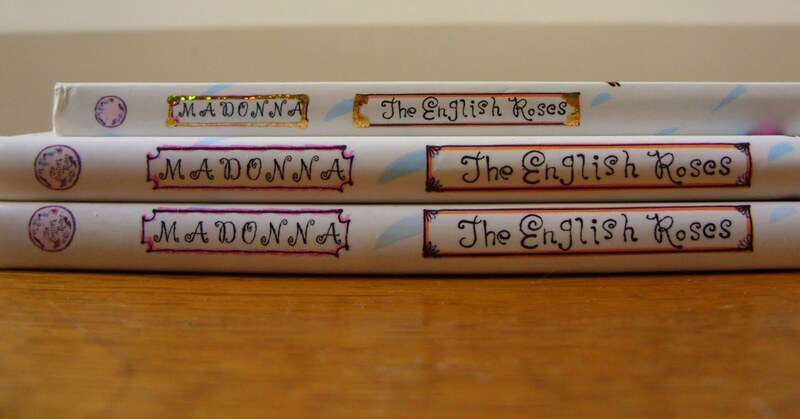 The fact these books are written by Madonna, completely adds to the thrill. I think the thing that appeals to me the most is the fact although it may generically be a children’s book, there are so many quirks within the story that makes it a tale for both young and old alike. I sure know I will forever be fond of The English Roses. 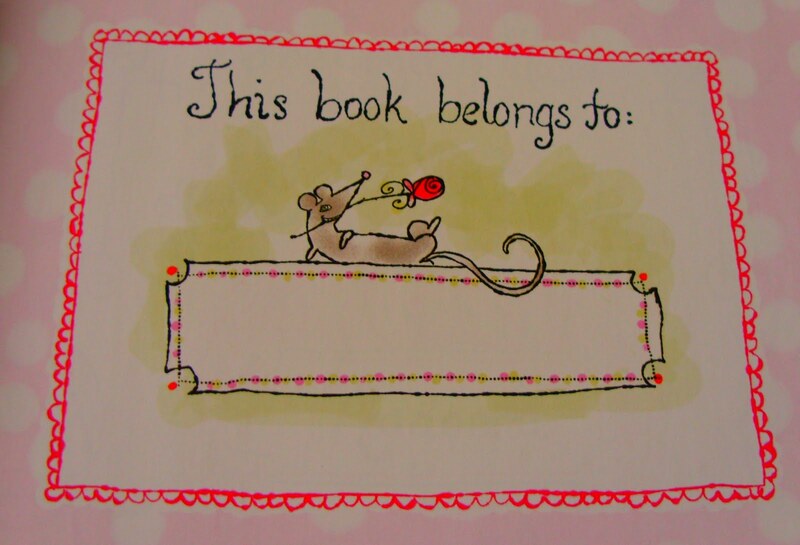 Loving the illustrations! adorable covers and by Madonna no less! we all kids at heart arent we? 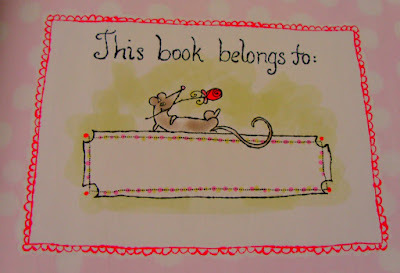 i love children's books too! they make a cute collection! 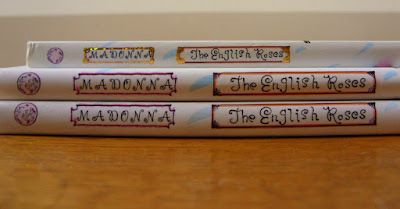 Oh cute - I forgot Madonna wrote these! A kid I babysat for used to have them and they were such lovly books! I've never heard of these, they look so lovely though.